Hate lugging around your wet heavy towel after the gym, or stuffing a smelly, wet towel into your .. 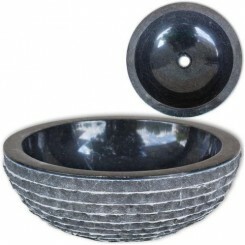 This round wash basin, made of natural marble, will make a stylish addition to any bathroom or washr.. 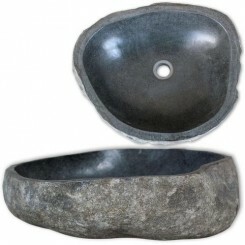 This oval-shaped wash basin, made of natural river stone, will make a stylish addition to any bathro.. 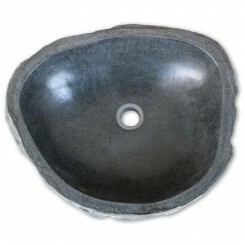 This oval-shaped wash basin, made of natural river stone, will make a stylish addition to .. 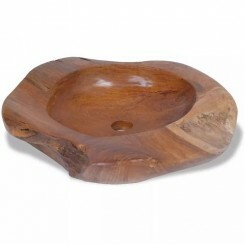 This unique wash basin, made of solid teak with a water-repellent finish, exudes a rustic charm and .. 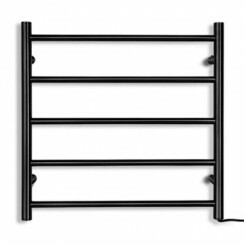 The rack is made from black powder coated steel and comes with a durable wall mounting sup..
A tall glass hall mirror made of beautiful and durable material of the solid reclaimed wood which ha.. 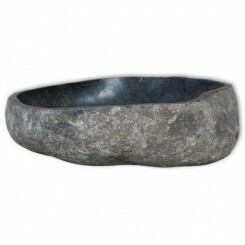 The Metro Bath Mat is made at weight of 2000GSM for a truly thick and warm feel. 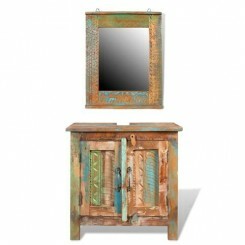 Thanks to the natur.. 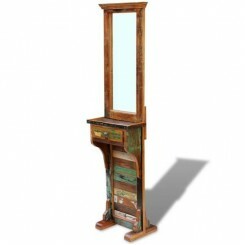 This bathroom cabinet set, including an antique-style vanity cabinet and a wood-framed mirror, is an.. 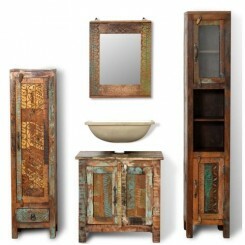 This bathroom cabinet set, including a wood-framed mirror, a vanity cabinet, and two different sized..